Your dental enamel is the hardest substance in your body, protecting your teeth from the pressures of chewing and the acids produced by oral bacteria. Unfortunately, this hard substance can become softened and demineralized when it is subjected to acidic foods or poor oral health habits. Here is a little more information about how you can encourage remineralization, and how a dentist can help. When dental enamel is subjected to acidic foods like lemons, limes, tomatoes, or soda, enamel naturally loses some of the molecules that make the coating strong. However, your teeth will start to naturally remineralize if you change your habits. Saliva carries important phosphates and calcium that restore lost minerals in dental enamel, and fluoride can help the teeth to build stronger enamel, replacing hydroxyapetite with fluoroapetite. Fortunately, your dentist can help you to continue the healing process by prescribing special dental care products to tackle your individual concerns. For instance, if your teeth have demineralized due to poor oral hygiene habits, your dentist can talk with you about how to brush, floss, and rinse more effectively. Dentists can also prescribe special mouthwashes to ward off dry mouth and to spark the production of protective saliva. 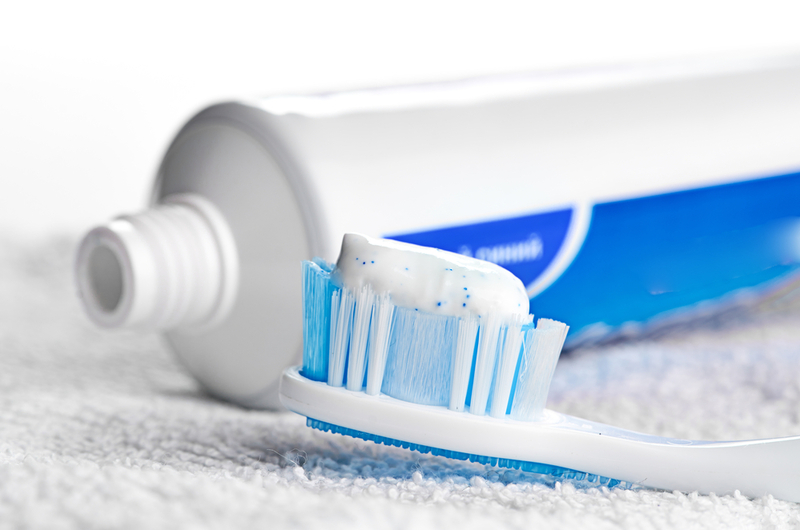 In some instances, your dentist may also prescribe more powerful fluoride toothpastes, mouthwashes, varnishes, or foams to strengthen your dental enamel and prevent future demineralization. If you suspect that your teeth have been damaged due to mineral loss, turn to the dentists at Cabarrus Health Alliance. With two convenient locations in Kannapolis and Concord, NC, as well as their mobile dental clinics that serve students for free, you will be able to get everyone in your family the help they need—without breaking the bank. Learn more about how they can help by exploring their website or by calling (704) 920-1970.